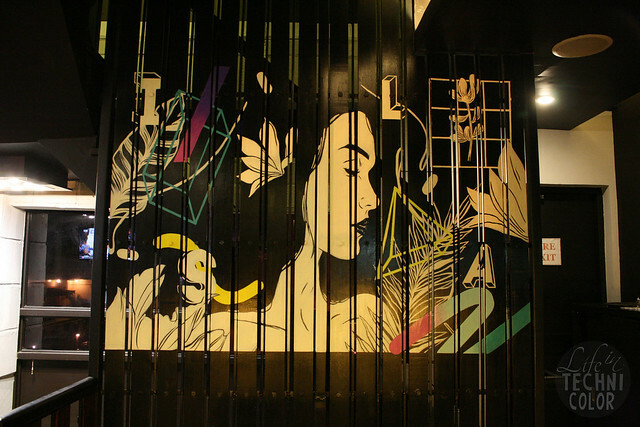 At the heart of Ortigas lies Isla Una, a three-story food haven offering Filipino dishes that will answer your every craving. 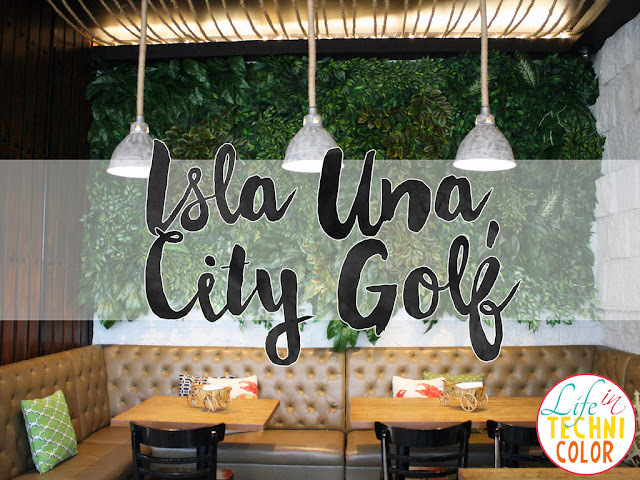 Thanks to Isla Una, you can now eat your favorite local dishes without having to leave the urban landscape! I mean, as much as we want to get away from the city, let’s face it, we can’t just up and leave every time we want to. 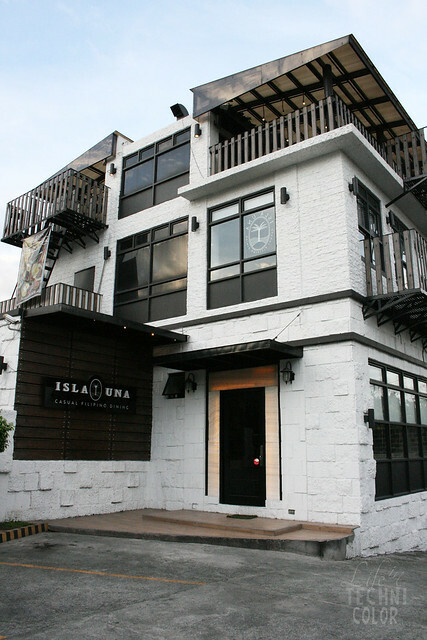 Isla Una offers a simple yet straightforward cuisine that lets you indulge in a wide variety of flavors from different regions across the Philippines. The dishes at Isla Una are prepared the old-fashioned way, from secret family recipes passed on through generations and perfected through the years. Dining at Isla Una evokes a unique, familiar, and nostalgic experience, all at the same time. 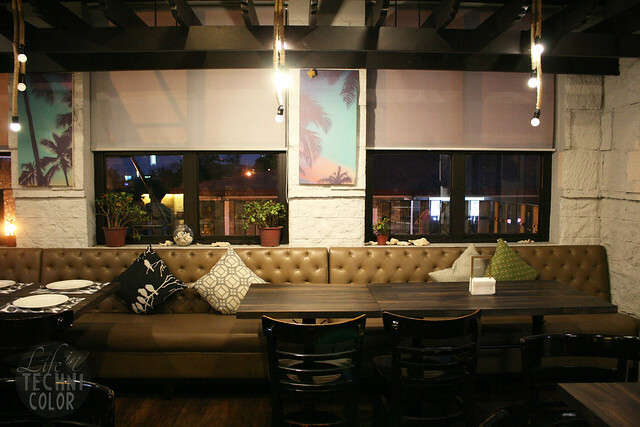 First, it is unique, because the interiors aren’t like your usual Filipino restaurant; it is hip and modern, appealing more to the younger generation, especially since it’s located at City Golf. Second, it is familiar, because Filipinos generally have close family ties, so meals are more often than not eaten together in a household. 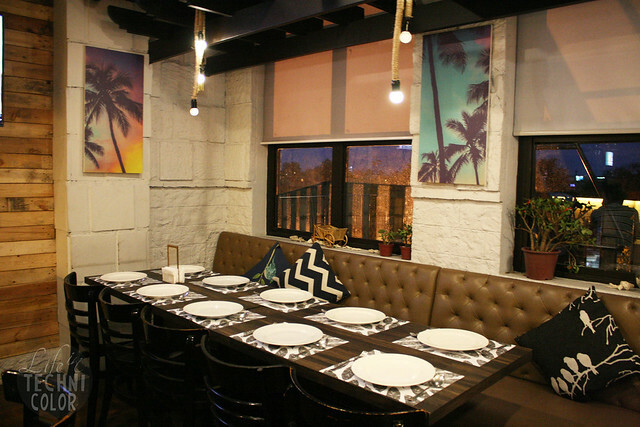 And finally, nostalgic, because eating here will remind you of all the salu-salo or get-togethers you’ve attended before – whether these be with family or with friends. 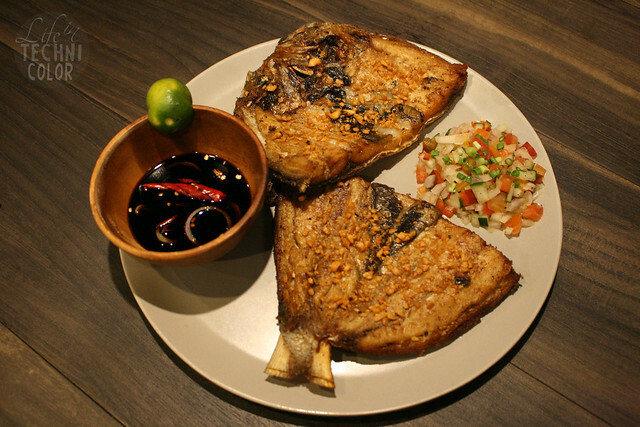 Isla Una offers a wide array of dishes, starting with the pampagana or appetizers. 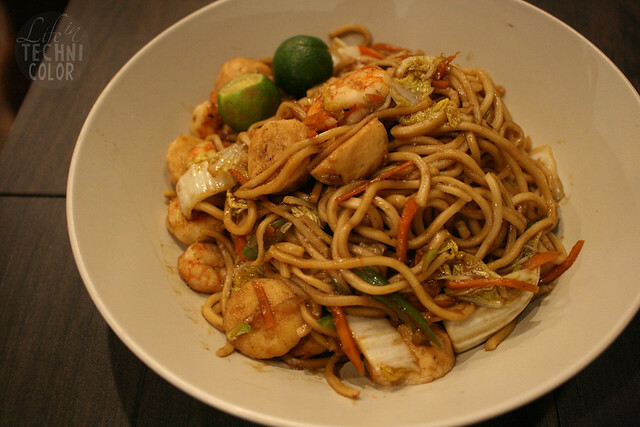 Their menu has numerous staples like the Chicharong Bulaklak, Sizzling Sisig, Tusok-Tusok, Ensaladang Mangga, and Pansit Canton Guisado. 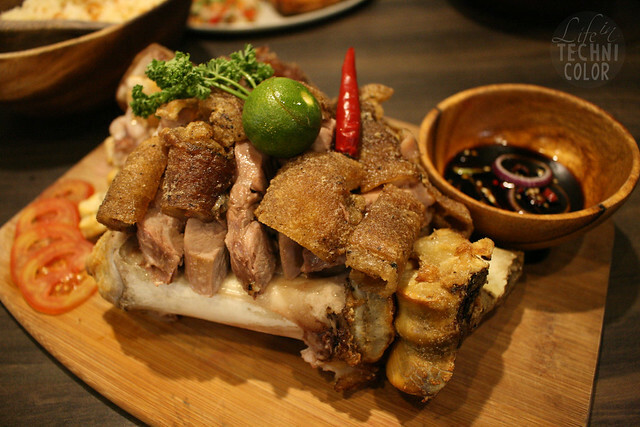 Their baboy or pork selections rank high on our list of must-try dishes. 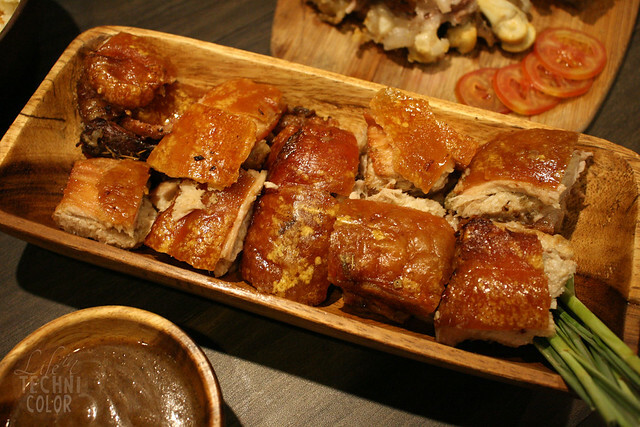 The Lechon Kawali is a popular pork belly dish simmered until tender then deep-fried until golden and crispy, while the Crispy Pata is crunchy and flavorful on the outside and super moist and tender inside. 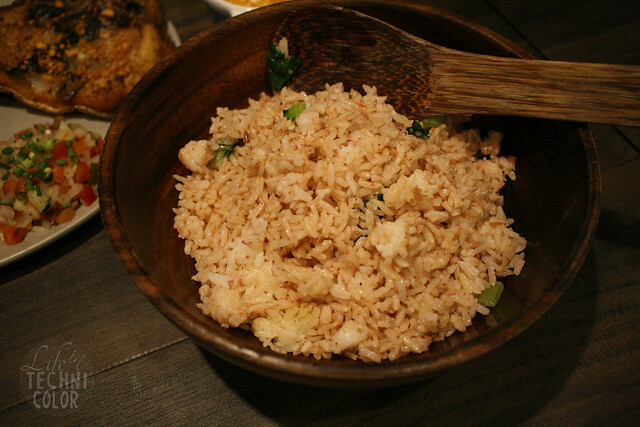 Both are served with soy sauce and calamansi on the side. 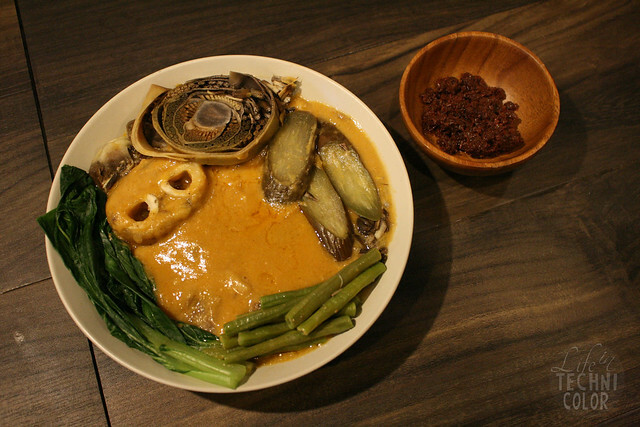 Another favorite is the Kare-Kare (P360). 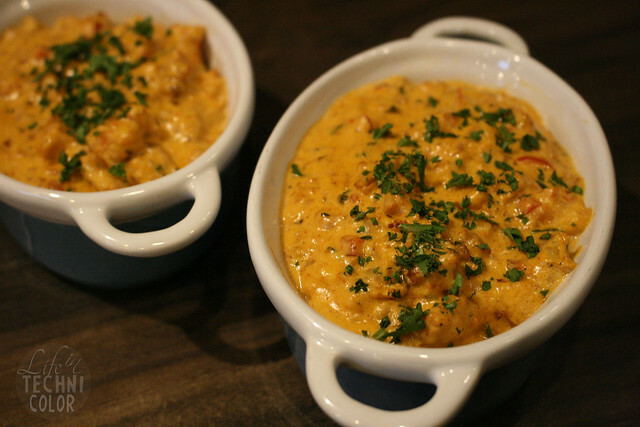 Served in a huge bowl of ox shank, ox tripe, and various native vegetables in creamy ground peanut sauce, this Filipino favorite is best mixed with some sautéed shrimp paste to make it a more exciting and enjoyable dish. The Kare-Kare is usually eaten with plain rice to fully capture its flavors, but if you really want to match it with something, the Bagoong Rice (P65) is the way to go. 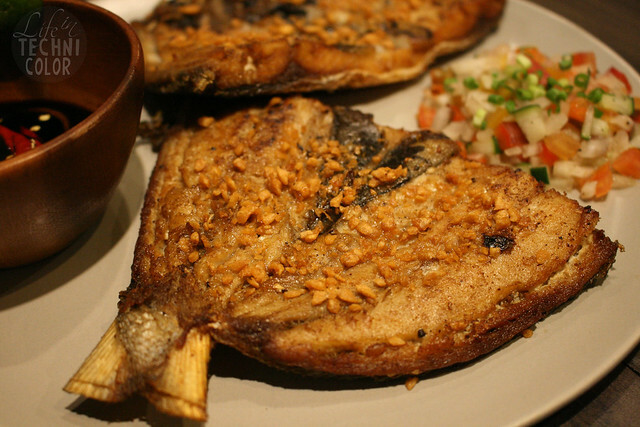 Since the Philippines is a country surrounded by water, fresh seafood is abundant. 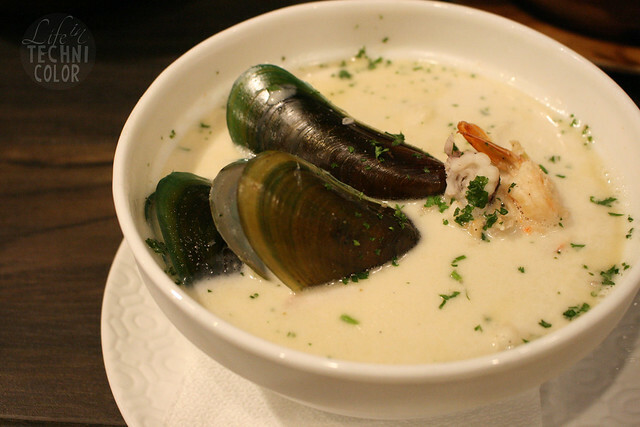 It’s no surprise why Isla Una has a lot of them on the menu. Oysters, fish, shrimps, snails, mussels – they have it all! 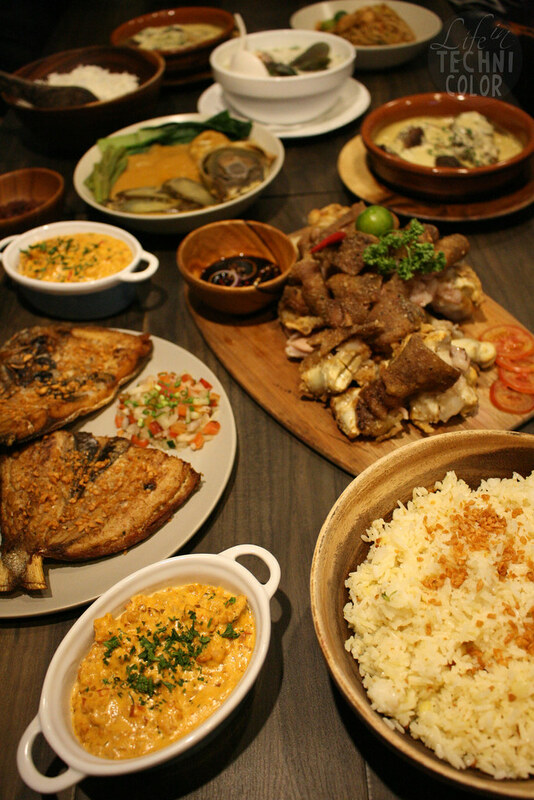 But probably their best-selling ones are the Bangus Ala Pobre (pan-fried boneless milkfish served with tomato salsa and special vinegar sauce), Prawn Aligue (prawns cooked in smothering and creamy aligue sauce), and Yamang Dagat (prawns, squid, and mussels cooked in a flavorful broth of garlic, ginger and coconut milk). Finally, end your meal with the Yema Palitaw (P130). 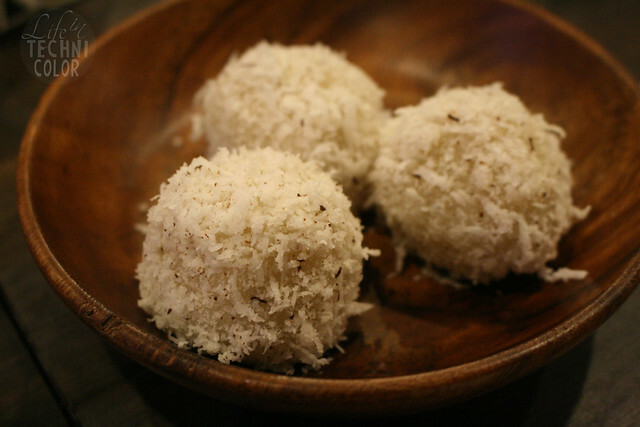 Instead of the plain sticky rice cake with coconut, they’ve added a yema filling to it. It is a delicious treat that will surely make you ask for more. What a feast. Thank you, Isla Una! 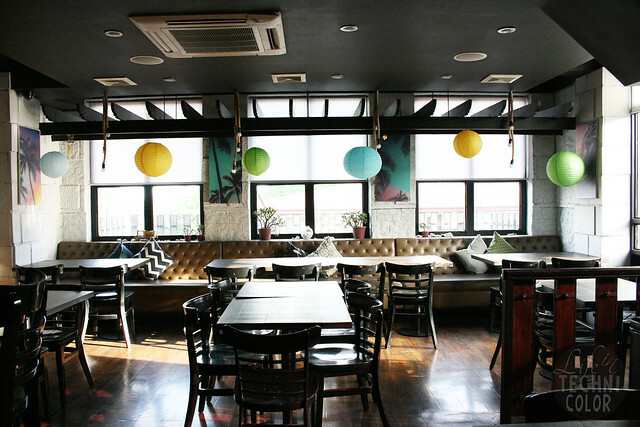 The ambiance looks so homey and the food so yummy. 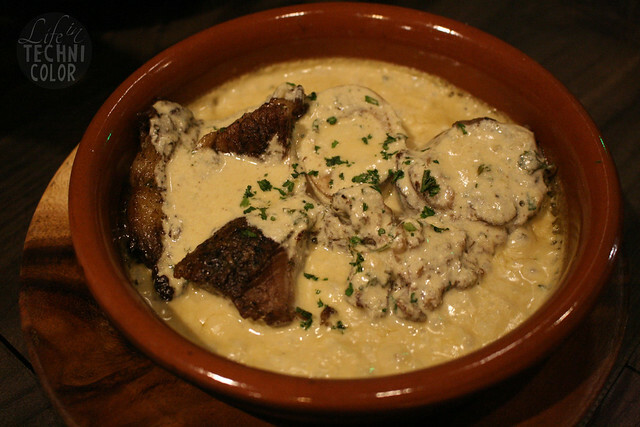 Nagutom ako dun sa beef with the mushroom sauce! 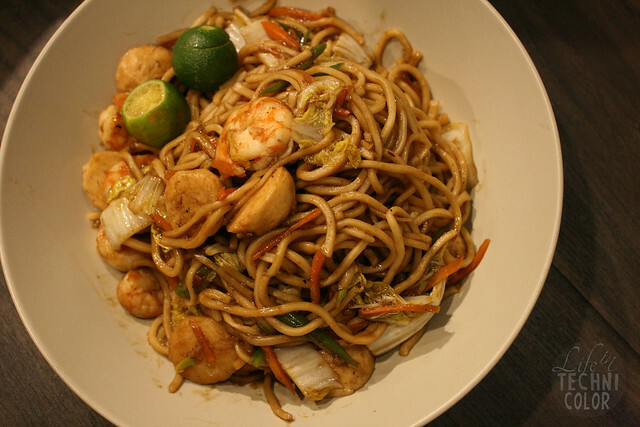 It looks super appetizing and when you said na sauce pa lang ulam na! yummmy!!! Hi Denice! Ang sarap ng food nila!!! A must visit talaga!! Another new place for us worth the visit. My boys love eating and surely they would enjoy spending lunch here. Thanks for the tip. This is something to give a try indeed! 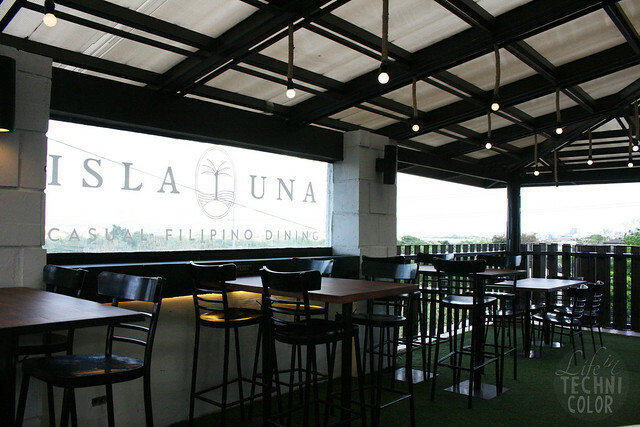 For those who are looking for Filipino cuisine and want to give a try a new environment, then Isla Una is definitely among the places to visit then! Exactly! 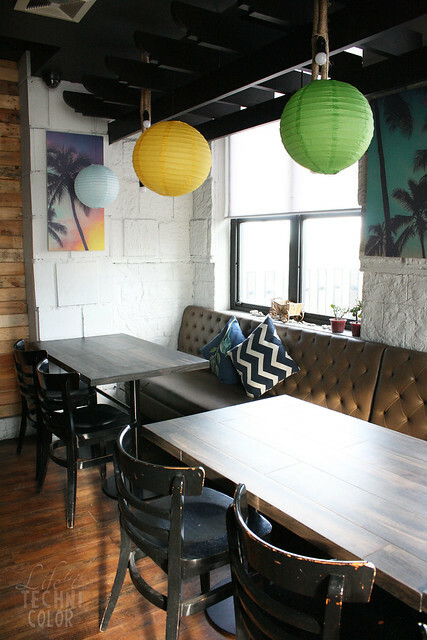 It's more modern compared to the other Filipino restaurants we've been seeing around. Hey, this is so nice!!! 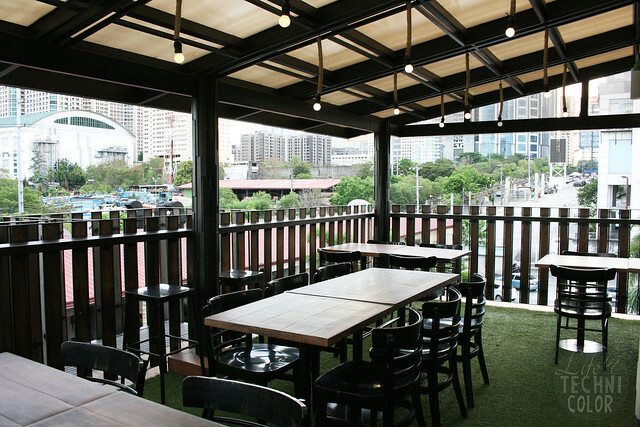 I like the design of the restaurant plus it has an outdoor area! And the food! My choices... lechon kawali with bagoong rice and palitaw for dessert! Plus water, of course. How is the pricing? I never though a place so beautiful as this could exist in the metro. I really though this was outside the metro. Such amazing details and photos. 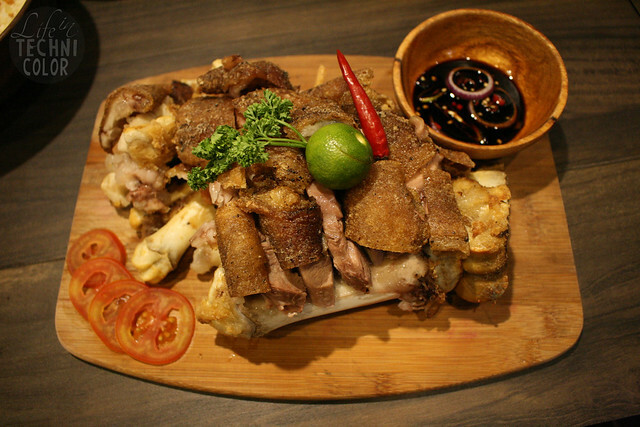 The crispy pata and lechon kawali will surely give me high blood after. HAHAHA!